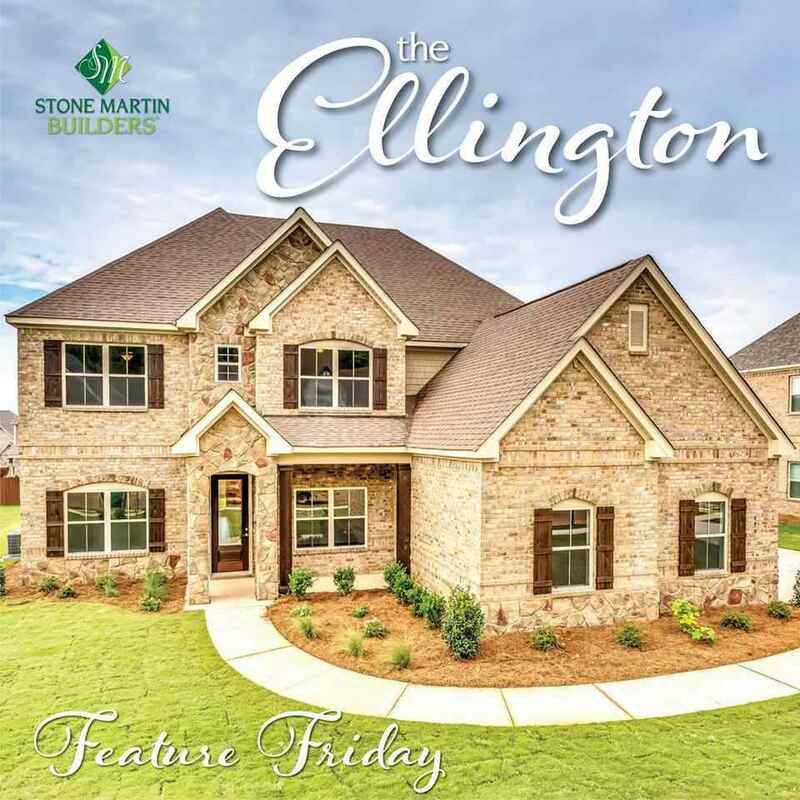 Designed with energy efficiency in mind, the Ellington offers ample space while keeping living expenses low, with the tankless gas water heater, spray foam insulation and whole house dehumidifier. The open floor plan includes hardwoods, extensive trim, and 10 ft ceilings on main. Gourmet kitchen with impressive granite island overlooking great room. Private master suite with spectacular glamour bath plus guest bedroom downstairs. On the 2nd level you will find 5 large bedrooms all with walkin closets plus a large loft area.